This is a 10 Month Block-of-the-Month that will begin in February 2019. 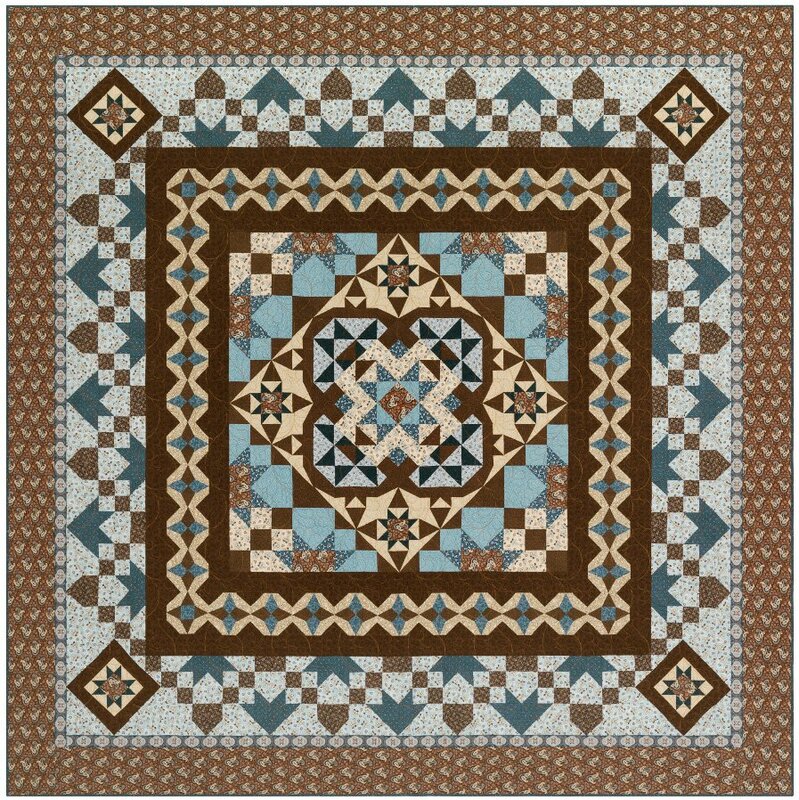 Monthly kits will be $ 29.99 per month and will include all fabric for the quilt top plus the pattern. Free monthly meetings will be offered for local customers (dates still to be determined). Mail order will be available for $ 4.99 per month. Finished quilt is 111" x 111". Pattern and fabrics designed by Carrie Quinn of Pieceful Gathering Quilt Shop.